Granite surfaces add elegance to any space, creating a polished first impression. With time and use, especially in high traffic areas, even a stone as durable as granite can show signs of wear and tear. 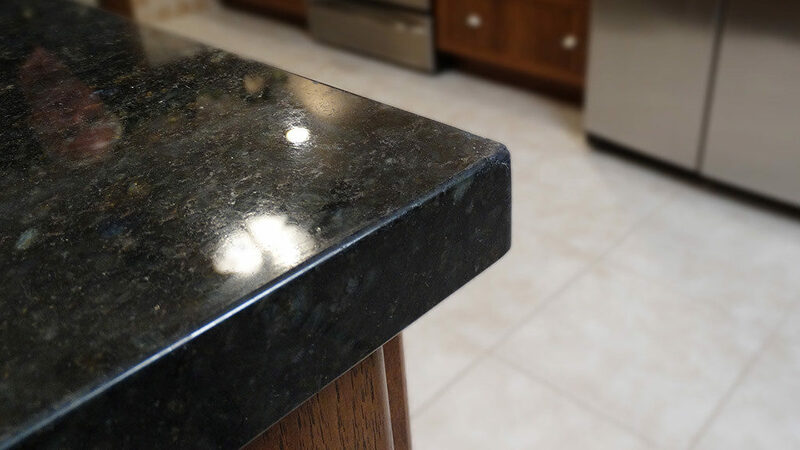 Chips, stains, cracks, or just a dull, worn look can diminish the appearance of granite. 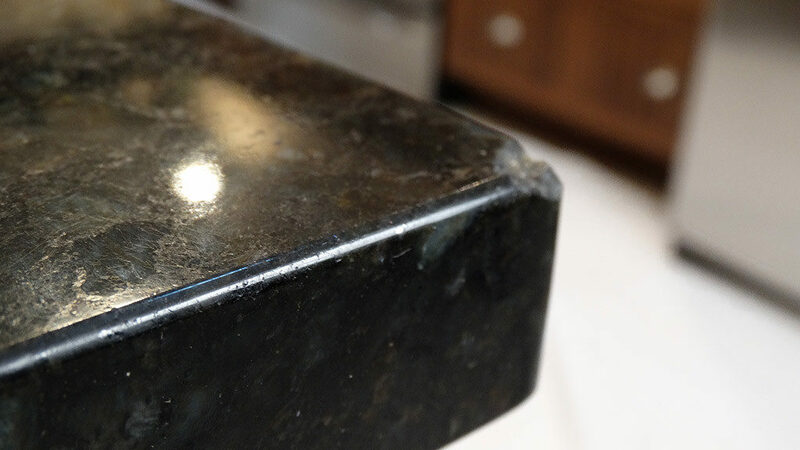 As you see in these images, your chipped, etched, scratched, or otherwise damaged granite can be repaired, restored and refinished to look as good or better than the day of installation. With professional stone restoration services such as cleaning, polishing, honing, grinding, and sealing, you don’t have to replace your granite. For a free estimate on granite floor polishing, granite countertop cleaning and sealing, or other granite repair, restoration, and refinishing services throughout the Newport Beach, Orange County, CA area, contact us online or call (866) 985-0211 today.